I watched approximately 765 episodes from over 100 different TV shows in 2017, spanning the years 1949 to 2017. And that doesn’t include specials, movie-spin-offs or TV movies. I watched more from the 1950s than any other decade (190), followed closely by the 2010s with 185. I watched four series in their entirety, as well as two entire seasons of “Perry Mason.” I watched mostly on DVD, but also on VHS, Blu-ray, Amazon Prime, YouTube and cable TV. I like to celebrate anniversaries so I watched a lot of shows from 1957, 60 years ago, and 1967, 50 years ago, and a good amount from 1997, but far fewer from 1977, 1987, and 2007. 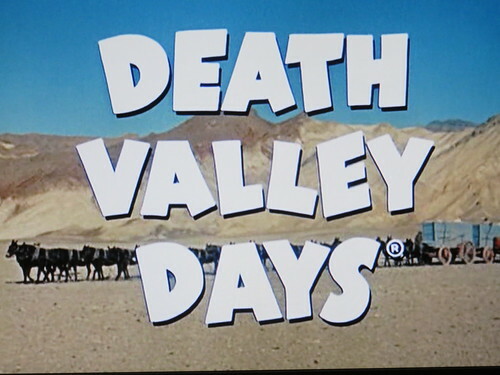 “Death Valley Days” was TV’s first and longest-running western anthology series. Every episode was based on a true story from western history and tried to stay as close to the facts as possible, although some compression was required for some of the more complicated narratives. Famous figures were often the subjects of these episodes, but more often the stories focused on ordinary people settling the west and some of the common problems and conflicts they would face. 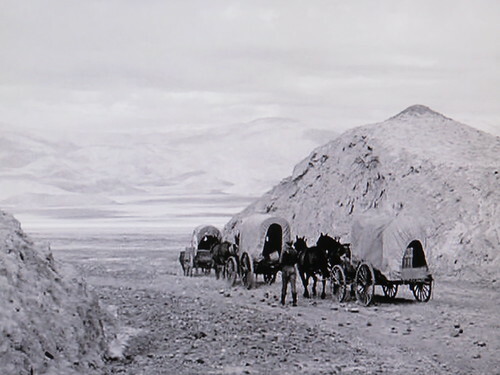 Only a handful of episodes took place in Death Valley, but the series took its name from that location because it was the source of the product manufactured by the company which sponsored the series, Pacific Coast Borax Company, which used the show to advertise its cleaning product, 20 Mule Team Borax. 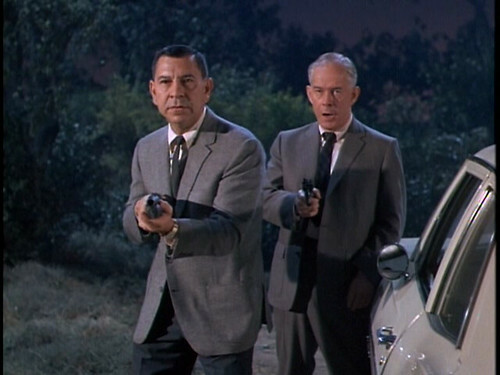 The show wasn’t the property of a single network (CBS, NBC or ABC), but was instead syndicated to stations across the country which aired it when and how often they deemed suitable. The series had begun as a radio program that ran from 1930 to 1945, before being revived as a TV series in 1952 and running until 1970. It started out in black-and-white, but shot some episodes in color in its 12th season in 1963 and went full color in its 13th season in 1964.